Ever wonder why avocados have become so damn popular recently? There’s a very serious reason for it, one that might convince you to give up your guacamole obsession. 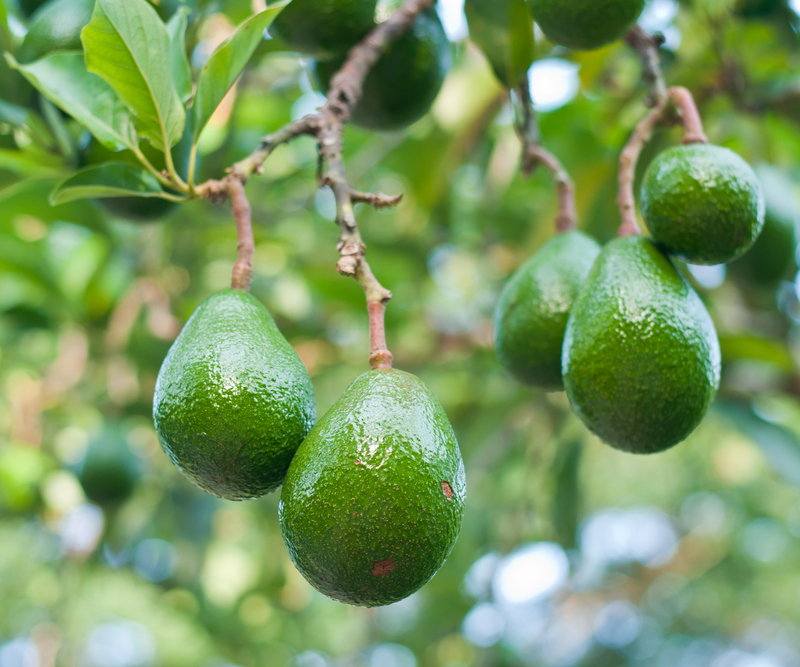 The Associated Press has reported that the increased demand of these beautiful green fruits is destroying Mexican land and soil – all because the more we buy them over in America, the more farmers have to go against authorities’ wishes and clear out forests to make more space for massive avocado orchards. Mario Tapia Vargas, a researcher at Mexico’s National Institute for Forestry, Farming, and Fisheries Research, told the AP that the farmers over there are playing a dangerous game. They thin out the pine forests and plant avocado trees under the forest canopy; then they cut back the rest of the forest to allow more sunlight to come through. In other words, they’re clearing out a whole lot of precious land just to make an absurd amount of avocados. This practice is picking up at an alarm speed and, as a result, we’re seeing a lot of gorgeous natural land being destroyed — all for the sake of earning more money. Mexican farmers have a lot to gain from doing this. In January, avocados cost about 86 cents, but that cost rose to $1.10 in July. In conjunction with that, the value of the Mexican peso against the U.S. dollar has gone down 16%. Between 2001 and 2010, the exports of avocados rose tenfold and the production of avocados in Michoacan tripled. All of this makes it well worth it for the farmers to keep up the damaging deforestation, as they’re raking in a lot of money because of this process. If this concerns you (and it should), you don’t have to give up avocados entirely to make a difference. Buy local. California avos may be a tad more pricey, but helping save planet earth comes without a price tag. Also, I’m sure we could all afford to eat a little less avocado in general, just until we get this issue under control.